Ever had problem with enrollment and registration? Tired of all the lines to the registrar? 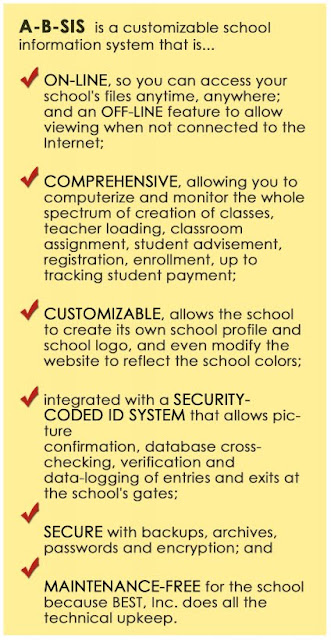 Wish that your school is automated so enrollment is not a problem at all? Here is a new service that I'm sure will catch your interest. This gives the school the automation they've wished for. For enrollment, class management, accounting system and lots more. Other features where so nice, but, I personally like the class management, specifically the one that evaluates the teachers, Time for revenge! Just kidding. Best of all, It's running on rails!